There are various plant-based natural gums that are been grown in India since ancient times. These natural gums are been consumed by animals as well as humans and are having its benefits. Natural gums are obtained from plants that are hydrophilic carbohydrate polymers of high molecular weights, composed of monosaccharide units joined by glucocidic bonds. What is Plant Based Natural Gum? In case of plant-based natural gums, the internal plant tissue disintegrates through a process called gummosis. The cavities formed transforms carbohydrates into gums. The natural gums are non- toxic, stable, having less regulatory issues so comply with many requirements of pharmaceutical excipients. It has replaced synthetic additives with the natural ones. The plant based natural gums are used as a binder, disintegrating agent, emulsifier, suspending agent, thickener, gelling agent, stabilizing agent in different industries. 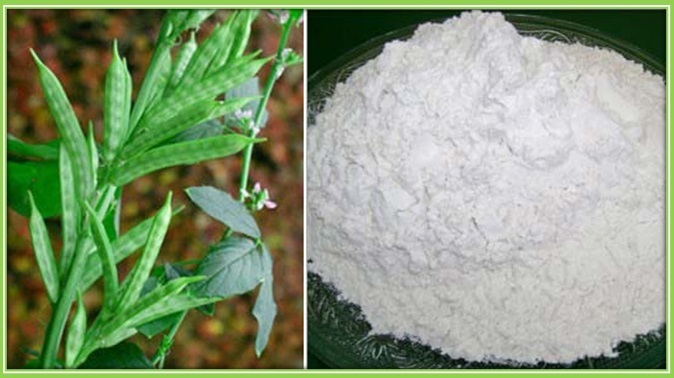 Guar Gum also is known as Guaran is obtained from the endosperm of the legume seed of Cyamopsis tetragonolobus. The process for producing guar gum powder involves removing the hull and germ from the seed, grinding the endosperm into a fine powder. It is slightly acidic in nature and the ph value is the present indefinite range. It also involves other operation like separation of husk, cleaning, grading, dehusking, splitting and separation of endosperm and finally purification of powder. Research showed that guar gum is useful as a potential carrier for colon-specific drug delivery. 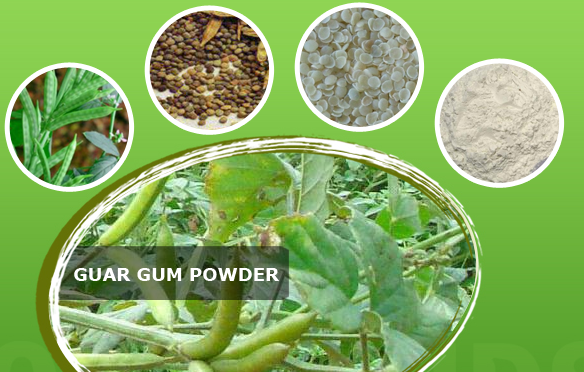 Guar Gum is used as a thickener and binding agent in different industries. Tamarind Gum also is known as Tamarind Kernel Powder (TKP) is obtained from the endosperm of the seed of tamarind tree ‘tamarindus indica‘. The process to produce this gum includes seed selection, seed coat removal, separation, hammer milling, grinding, and sieving. 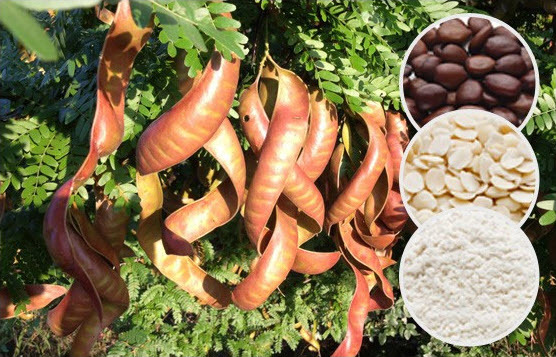 Tamarind Gum is a polysaccharide that is insoluble in organic solvent and dispersible in hot water in order to form a highly viscous gel. This polysaccharide is composed of glucosyl, xylosyl, galactosyl in definite proportions. 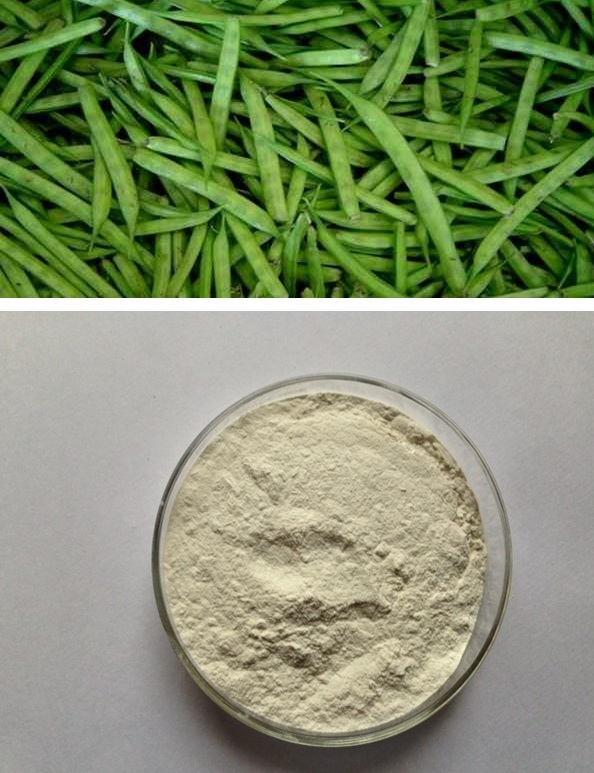 Like guar gum powder, it has also been used as stabilizer, thickener, gelling agent and binder in different industries. Psyllium Seed Husk is also named as ispaghula, isabgol, or simply as Psyllium that is obtained from the seeds of Plantago Ovata. It is soluble in water and expands and becomes mucilaginous when it gets wet. The white fibrous material forms a clear colorless mucilaginous gel by absorbing water that is hydrophilic in nature. The gel formed of this type of polysaccharide is composed of arabinose, xylose, and traces of other sugars. Psyllium Husk is used as binder, disintegrants and release retardant in different industries. These natural gums are nowadays been widely used in different industries as a binding agent. 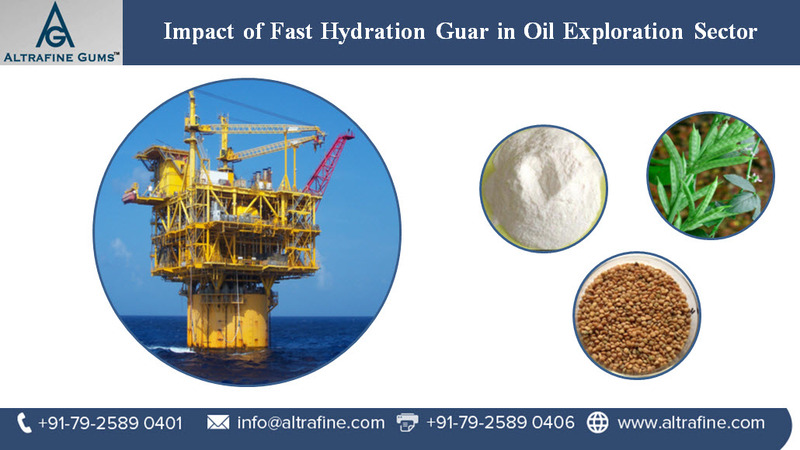 Altrafine Gums provides high-quality natural gums for different industries. Other than this, we also provide with fast hydration gum powder, cassia powder, sesbania gum powder, fenugreek gum powder and many more. These all natural gums are used in different industries that vary with different properties and is been used according to the requirement in the industry.